The Supremes The Ronettes The Shangril-la’s.. celebrate an era of love rock 'n' roll and beehives! 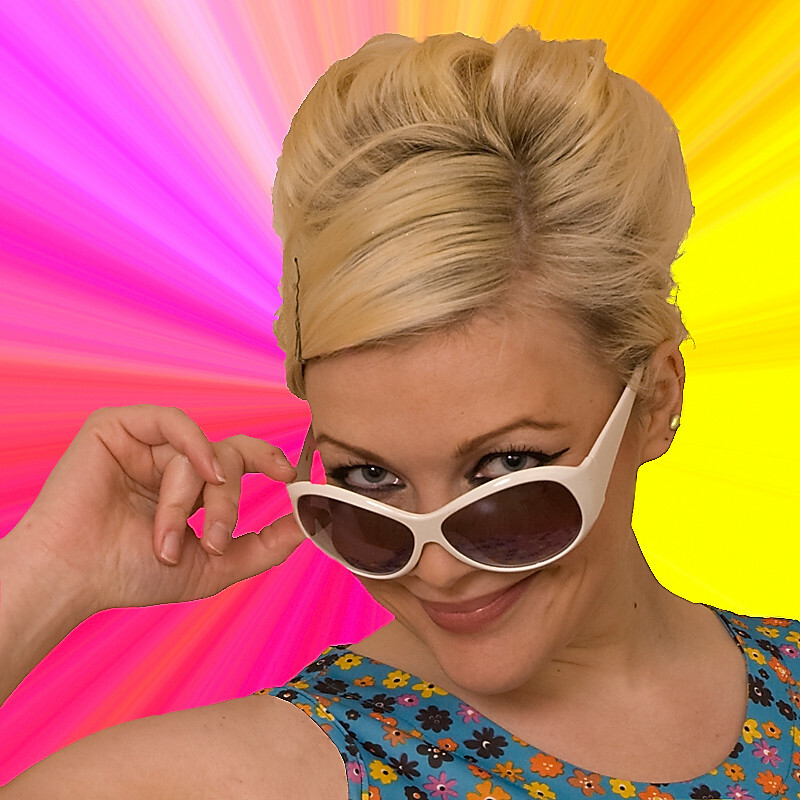 Get groovy with the Swinging 60's party and have a blast! Dress up in style for the party with lots of photo opportunities and great fun. Wear clothes that make you feel comfortable. Most of the venues require guests to be 16 whereas some others 18+. Remember if you do have any guests who are under 18 mention this at the time of booking so that we can book an appropriate venue for you.